Dood, I think you can only vote for 1 character per IP address, chances are most of these votes were ignored (unless you used different devices, in which case I don’t know if Nintendo can do anything about it). 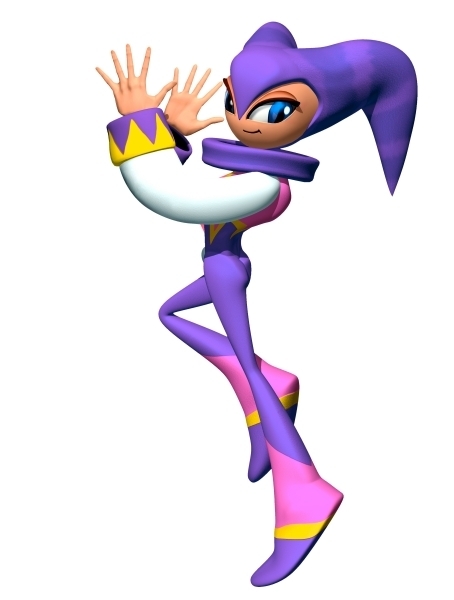 Anywho, I think out of your choices the only one with a particularly good shot is Dixie, being a popular enough character and having some data found in Brawl alongside other missing fighters. Not to put the rest down, but I highly doubt anymore 3rd parties would make it in, asides from maybe Snake due to being a veteran, and I even have my doubts on that with the whole Kojima problems going at Konami and whatnot. 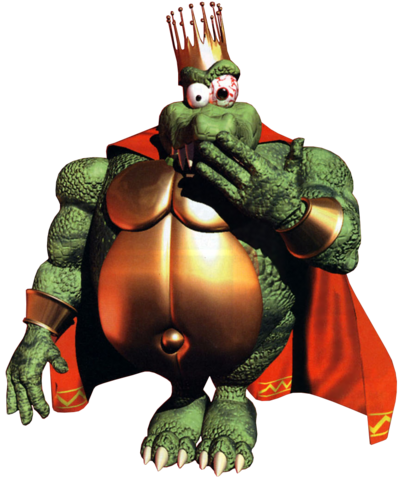 Fawful and Paper Mario might get some flack considering how present the Mario series is already on Smash 4, that being said, I’d have taken any of the 2 (particularly Fawful) over Bowser Jr, as they’d give representation to an aspect of Mario that’s lacking in Smash (the RPGs). I wouldn’t say I’m a particular supporter of them, but I’m not against their inclusion either. The only character I know I want is Isaac from Golden Sun, as using Djinns in his moveset could make for a real fun and different character from what we have on the roster and it’s an unrepped series on Smash (couldn’t even get a trophy this time, although they added a new track for some strange reason). Afterwards, I guess I’d like to see Snake back by some miracle, but I’d be kinda done hoping for any other newcomers (as I know Ridley will forever be left as a boss or a similar role while Sakurai directs the games). That being said, I only really don’t want to see the Melee vets left come back, especially not Roy, we already have Lucina as a Marth clone, we don’t need another exact carbon copy thank you very much. Technically I’ve only voted for a couple of the characters who appeared here, but I figured I’d list more of the characters I’d like to potentially see. I also have my doubts about more third-party characters, but I figured why not name drop a few anyway? 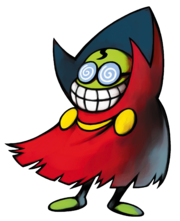 I do honestly think Geno has a relatively more realistic shot than a lot of others, given his status as a Mario character, but again, it’s on Square. I honestly don’t understand why people would complain about the amount of Mario characters in the game. 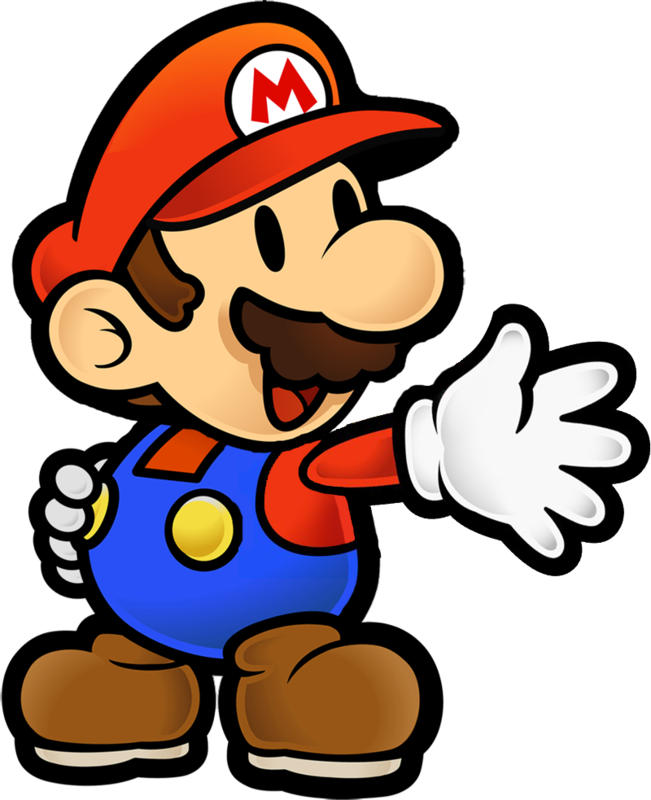 Considering Mario is Nintendo’s primary franchise, and it has the most characters to work with (except Pokemon), it only makes sense that it would have the most characters. It’s earned the right to have as many characters as it wants, as has Zelda. Isaac would be an interesting choice, for sure. 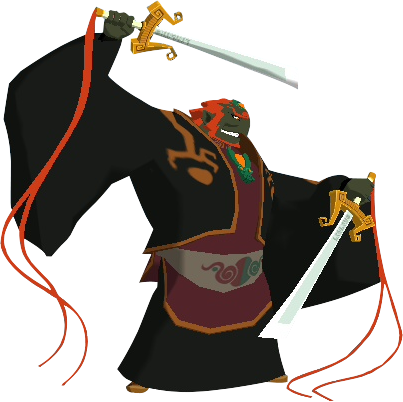 I’d welcome him over some of the characters who are actually in the game. And agreed, let’s end the Melee vets with Mewtwo. We really don’t need any more Marth clones. 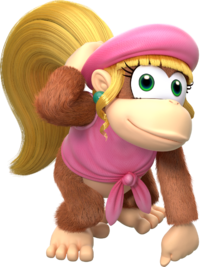 I didn’t vote for her but I’d love to have Dixie thrown in and turn out to be the hardest counter for Diddy Kong, what a beautiful moment that’d be.